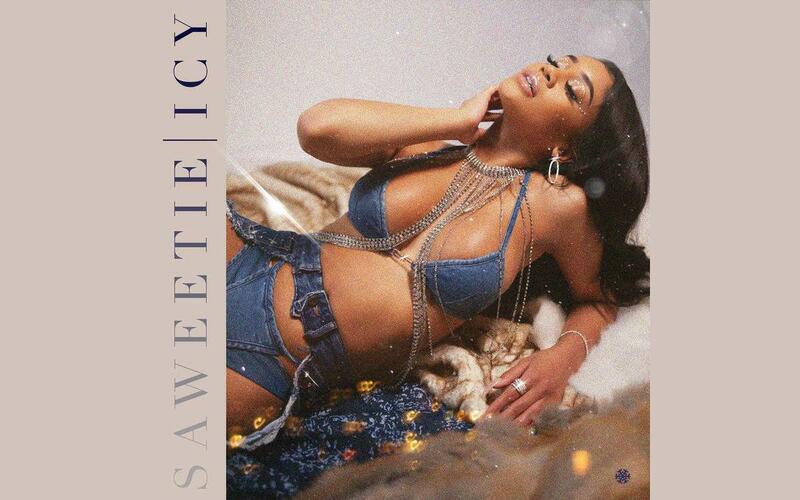 Two years after Saweetie dropped her single "Icy Grl" and just a year after releasing her record High Maintenance, the rapper is back with her seven-track EP ICY. The Bay Area artist's career began when she gained notoriety on social media after posting clips of herself spitting rhymes. The USC graduate developed a following that now reaches one million followers on Instagram alone, and she hopes that this latest effort will catapult her to new heights as an artist. ICY only has one feature from Migos rapper Quavo who Saweetie has reportedly been dating since last year. He adds verses on two tracks, "Tip Toes" and "Emotional," where the pair aren't shy about sharing their affections. Aside from her beau's support on the record, Saweetie stands on her own two feet to carry the album. She flexes her own muscles on a few of the tracks, including "Trick" and "Hot Boy," where her "feeling myself" attitude will certainly be a hit among her female fanbase. 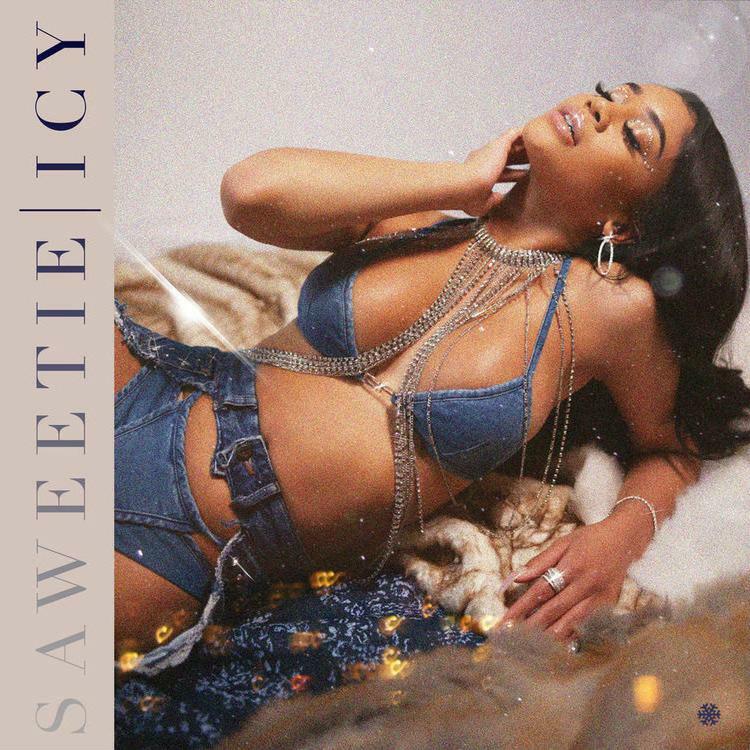 However, don't get us wrong, ICY is not a record that should be categorized as being gender-specific as Saweetie has a little something for everybody.